Welcome to Bat Island: a dangerous haven of questing swordsmen, assassins, and the dead. 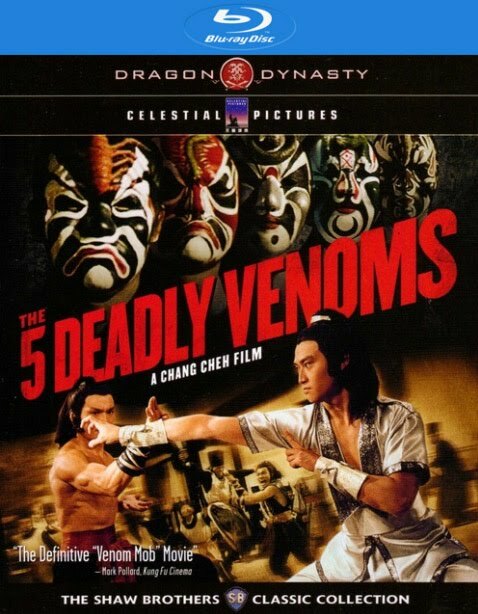 Chu Liu Hsiang (Ti Lung) arrives seeking adventure, but instead stumbles across a martial-arts underworld, ruled by a mysterious kingpin known as Mr. Bat. He joins forces with a band of warriors, but as they draw close to their target, true motives are revealed. Now, these travelers face a challenge far more dangerous than anyone could have imagined. On January 7th, we lost a pioneer of Asian film whose influence has been felt for over 60 years. At age 106, Run Run Shaw passed away, but his influence will be felt forever. 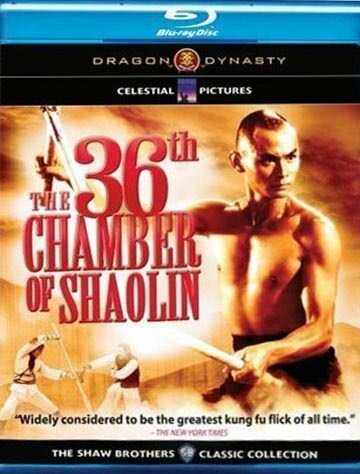 In the 556 film and television features brought to us from the Shaw Brothers studio - think on that number for a moment - a legacy was built, influencing more writers and filmmakers than can possibly be measured. Well Go USA's Sword Masters series, currently featuring over a dozen films from the Shaw Brothers, will be adding four new films in 2014, to include LEGEND OF THE BAT, DEATH DUEL, SHADOW BOXING, and TRAIL OF THE BROKEN BLADE on home media this year. Each film will be digitally remastered and optimized for the screen, as thank you to the studio that made martial arts films both a joy and an inspiration to viewers around the world. We are beyond proud to bring these films to the die-hard fans who ask us for these films each year. Be sure to get them when they're available for sale - when they're gone, they're gone. IMPORTANT NOTE: Are you in the know? Are you SURE? The way to get the MOST current info is to be subscribed to our social media feeds- there's new stuff EVERY DAY, and you don't want to miss it!